We understand that stoves and ovens are expensive and durable, but in time they will need some fixing. Sure they are a lot of television programs telling you how to fix your appliances. Furthermore, they can give you a basic idea of how to fix the damage. But can they fix a stove that is badly damaged? We guess no, hence this the time when our company comes to rescue. There may be a time when a customer may think why trust? Well,this question can be solved if the customer checks the reviews of the client that we handled earlier. Our team is confident with the services we provide hence we encourage it. Now if you still have confusion the web is there to serve, the web will tell you every detail about our company. Our company also makes your appliances insured. Sure now you may think that this clause with the landlord’s insurance policy. But what if the landlord hasn’t included this clause, then the customer finds him in a lot of trouble and jeopardy. Another striking feature of the company is pickup service we offer, you don’t have to come to us with your damaged appliance, but we will go to you to collect your appliance. We are one of the best Stove Repair Companies in Allen for a reason! We not only repair refrigerators, ovens, cooktops, microwaves, and dishwashers, but we do it atan affordable rate. We would never purposely waste your time or charge hidden fees. 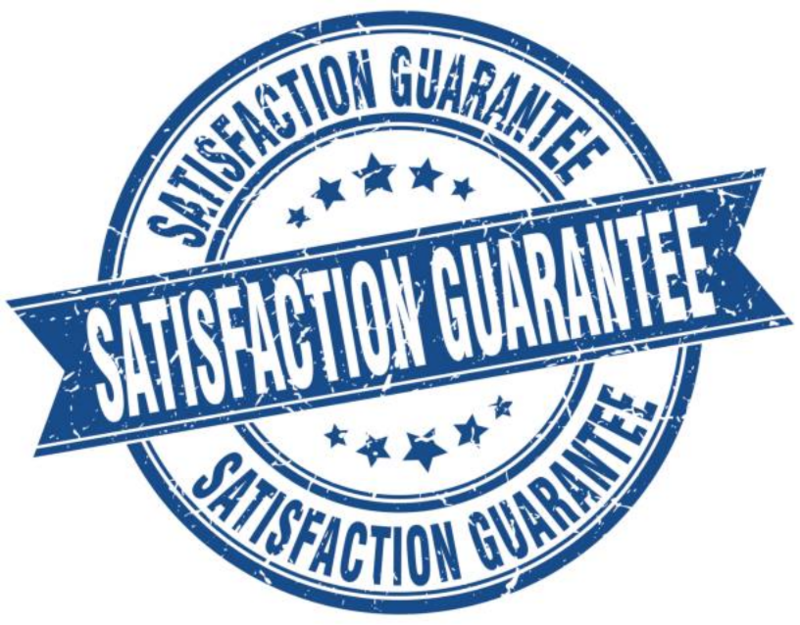 We are honest, upfront, and we do quality work that lasts. We know that everyone has not that much money tospend on an unexpected appliance repair. This is the reason that why we are dedicated to having themost affordable appliance repair prices around. We truly enjoy making sure our clients are taken care of from A-Z. Stoves get a lot of use, especially for families that cook a lot. They are just one of those things that seem to break on a normalbasis. We load the cooktops with heavy pots and pans, so many times the stove elements get broken or damages. ​When you think about it, the oven door is also a place that gets used heavily and is always opening and closing. Oven doors and cooktops are common areas that need repairs. Have you ever had to deal with that "Oh-no!" moment when your glass cooktop cracks? Well, the next time you have this happen, perhaps you won't worry as much since you will have us on speed-dial. 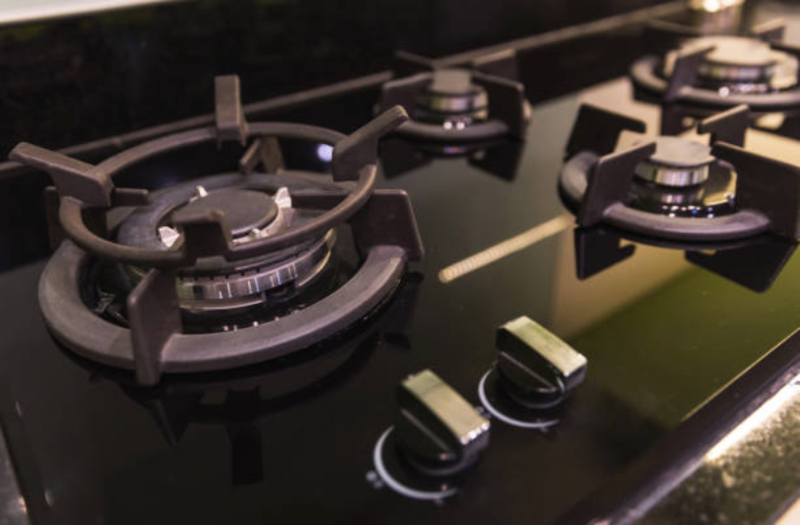 We are your "go-to" appliance repair company when you need to make sure your stove, oven, cooktop or range is repaired quickly and efficiently!